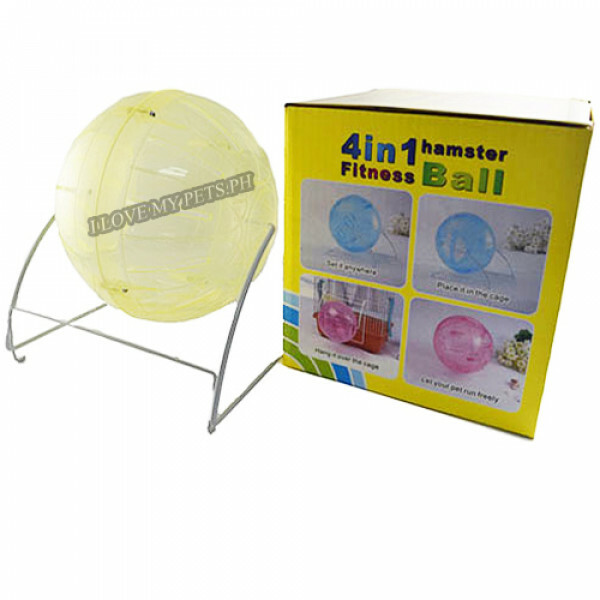 4 in 1 hamster fitness ball Set it anywhere Place it in the cage Hang it over the cage Let your pet run freely ..
For rats, chinchillas, small animals.. 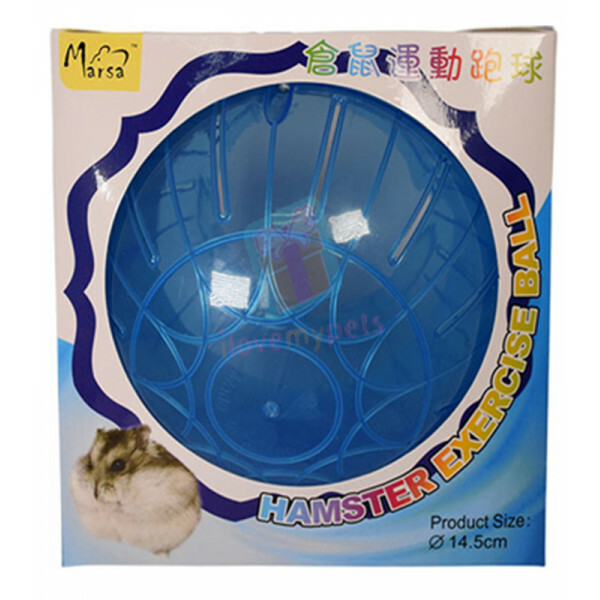 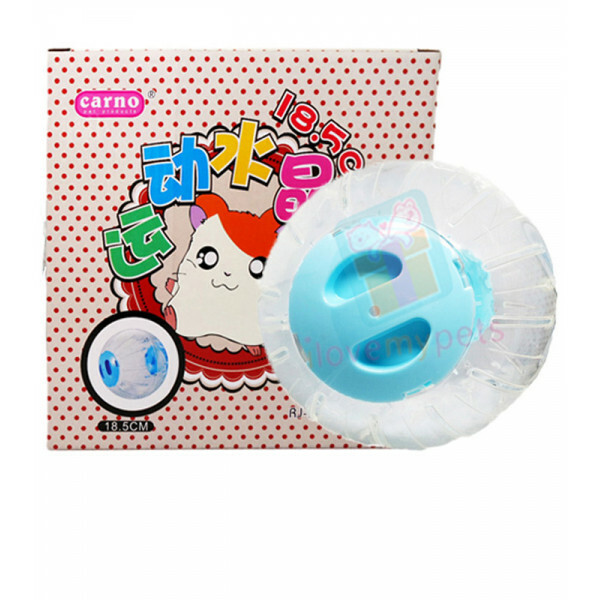 Diameter: 14.5 cm Hamster Exercise Ball - Finest quality material. 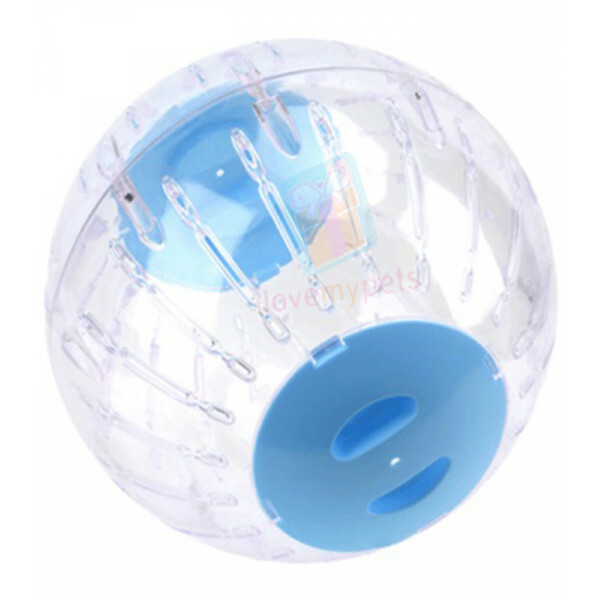 - Hamster exercise ball. 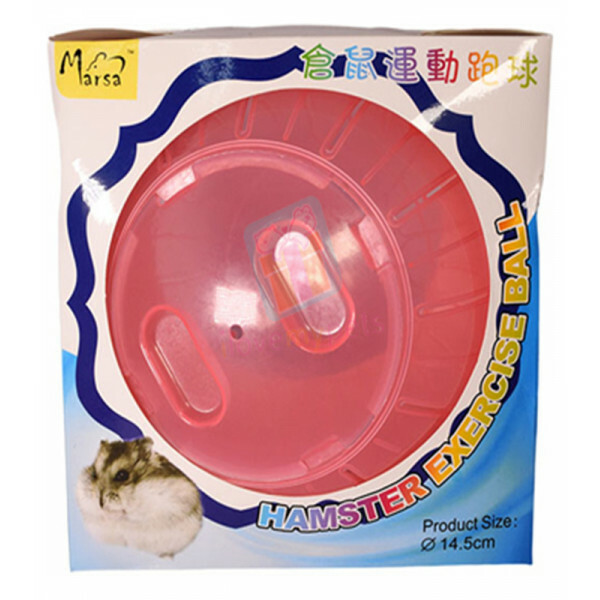 Perfect for hamster to prevent obesity. 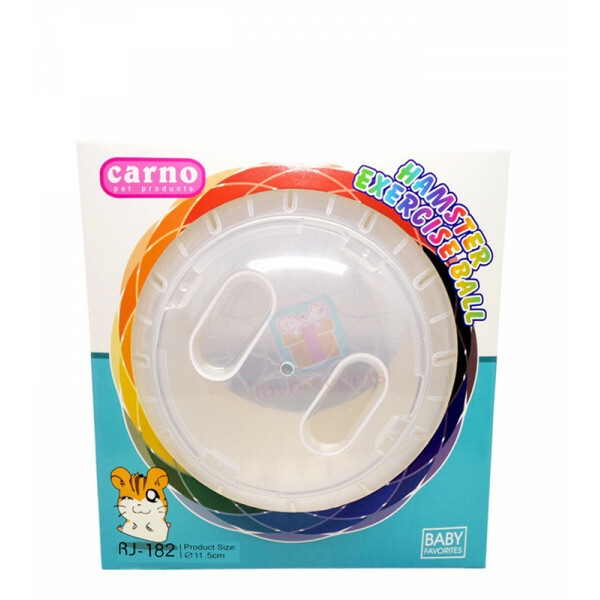 - Tough, durable and high quality product. 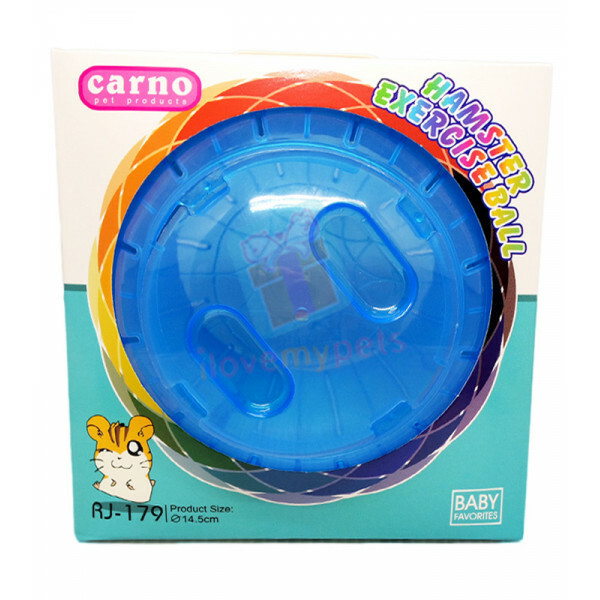 Doesn't break easily. 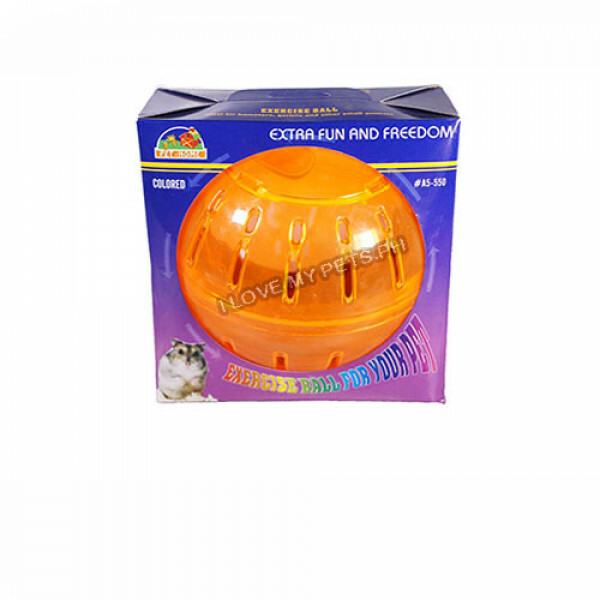 ..
Pet House Brand Hamster Ball 7.5"